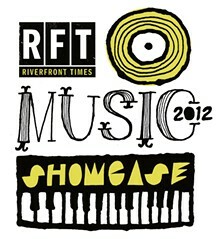 The 2012 RFT Music Showcase is here: This Saturday, June 2, more than 80 bands and artists from St. Louis will give a crash course on this city's vibrant musical output. It's more than you can hope to hear. So that's why, in the pages that follow, you can find a brief introduction to each performer or group. 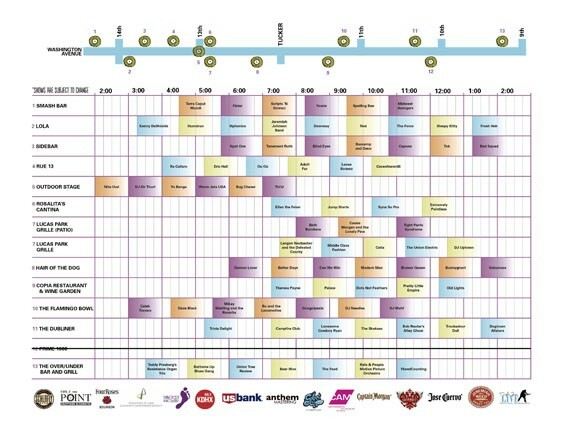 Plan your day using the schedule on page 22, and, if you're anything like us, you'll have ditched your careful plot by 6 p.m. in favor of just wandering from venue to venue. 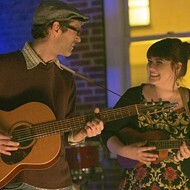 But this is just a glimpse of all the great things happening in St. Louis music. 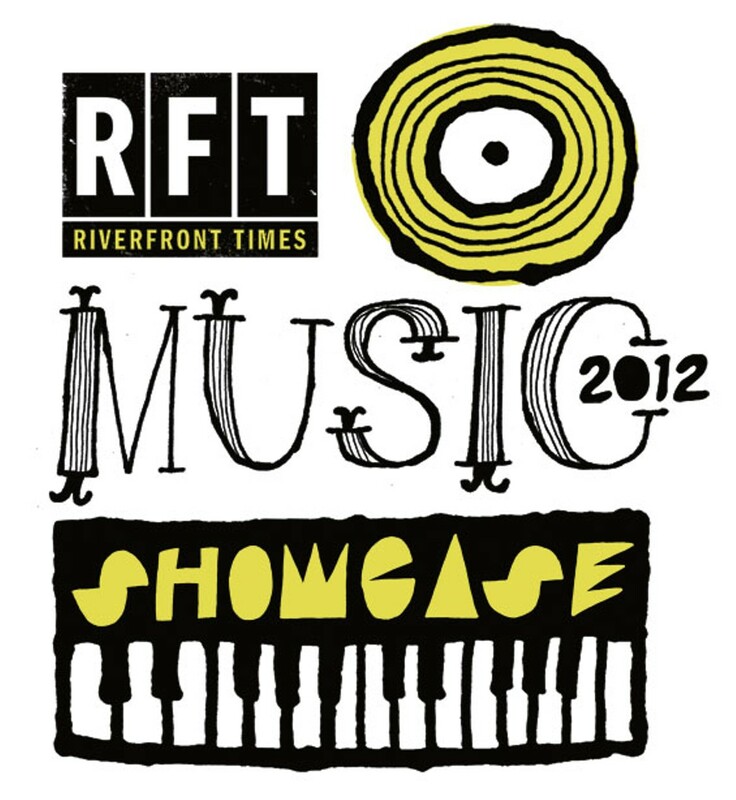 The lineup for the showcase is drawn from our list of nominees for the RFT Music Awards — all 125 of them are listed at right. 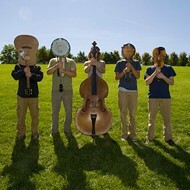 You can find more information about each of them at rftmusic.com. And, of course, the talented artists in this area are too numerous and nimble to be contained in one festival or awards series. 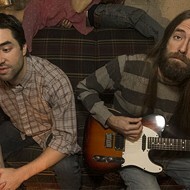 Your new favorite band, whether it appears in these pages or not, may be within an arm's length. In the last several of its nineteen year existence, Bunnygrunt has been an RFT Music Award staple, and for a lot longer than that it has been a standard-bearer for messy, nimble pop. Midwest Avengers is one of the longest standing and most well respected hip-hop groups in the city. Pioneering a live-band arrangement in the area, the group remains an elder statesman and ambassador for the scene.